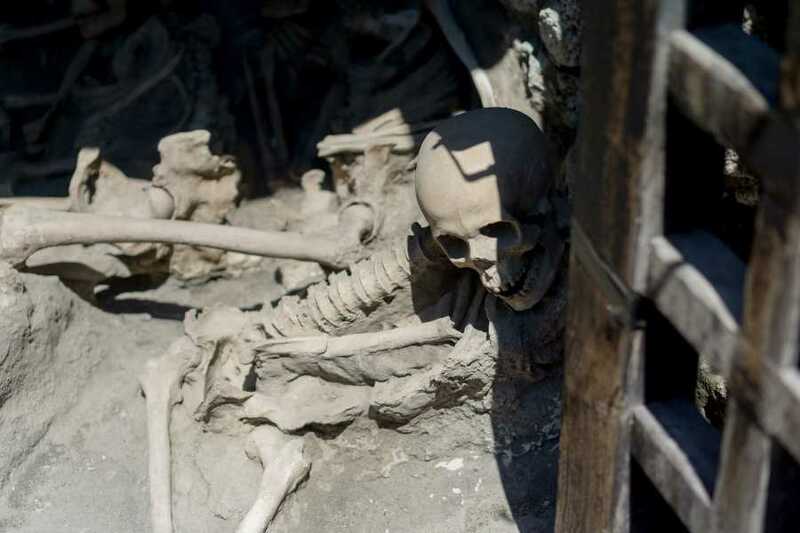 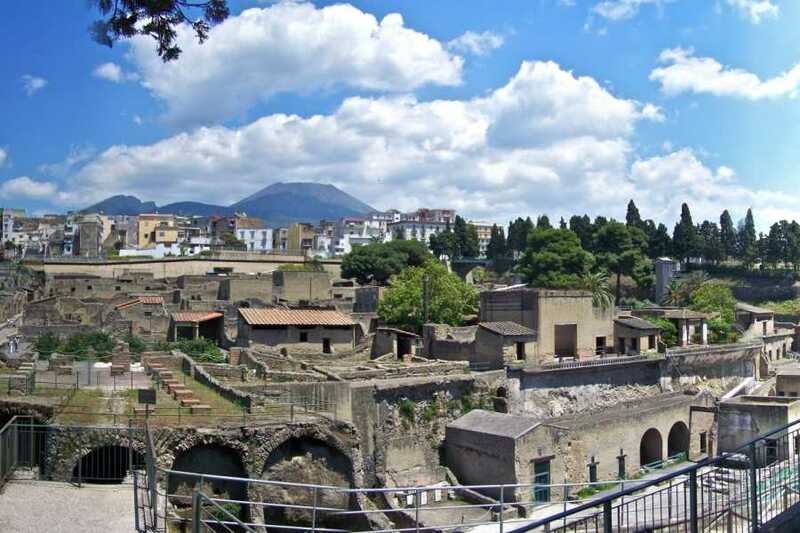 Pick-up from the Hotel and transfer to Herculaneum. 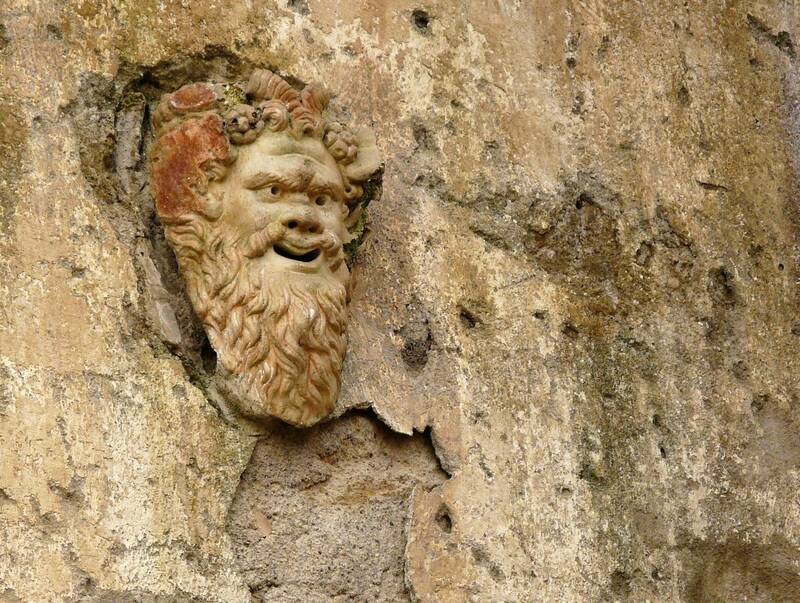 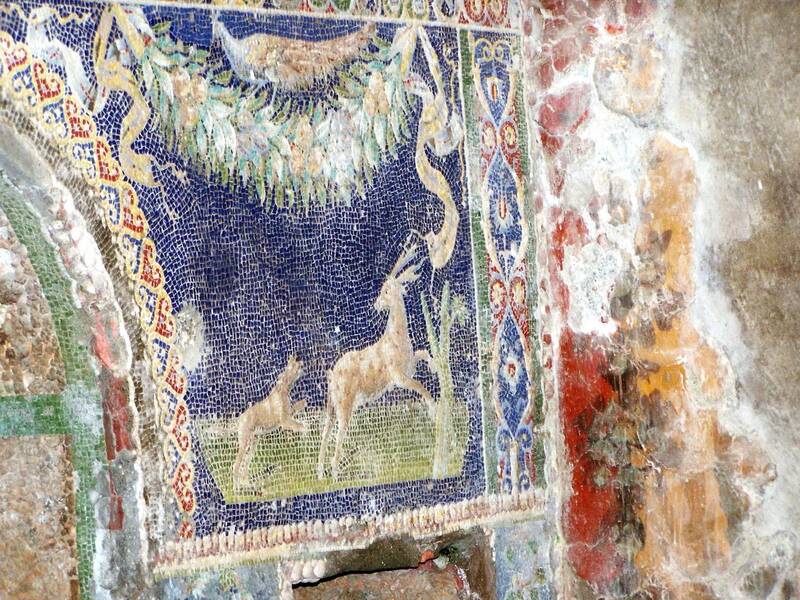 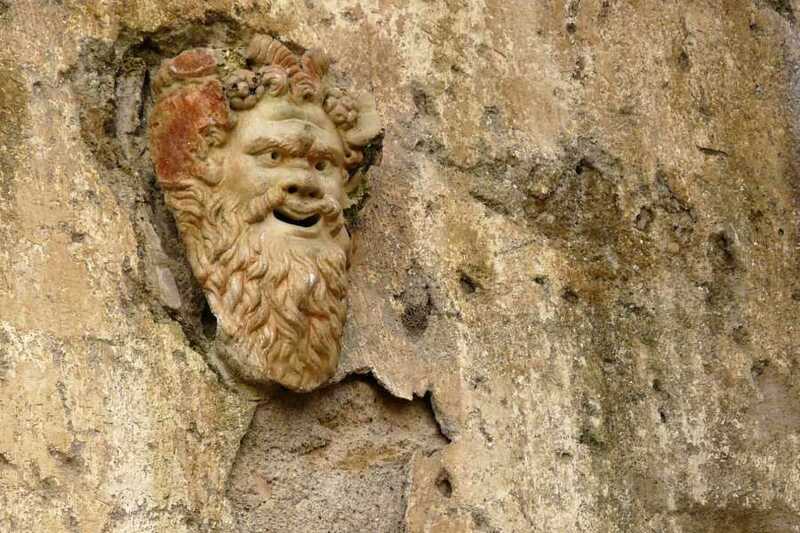 Meet the guide by the entrance and visit what is today considered one of the most important archaeological sites of Campania Region. 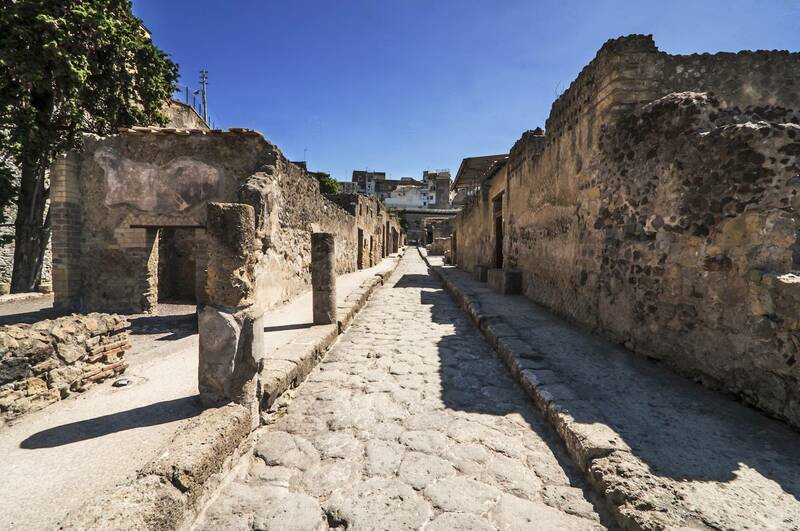 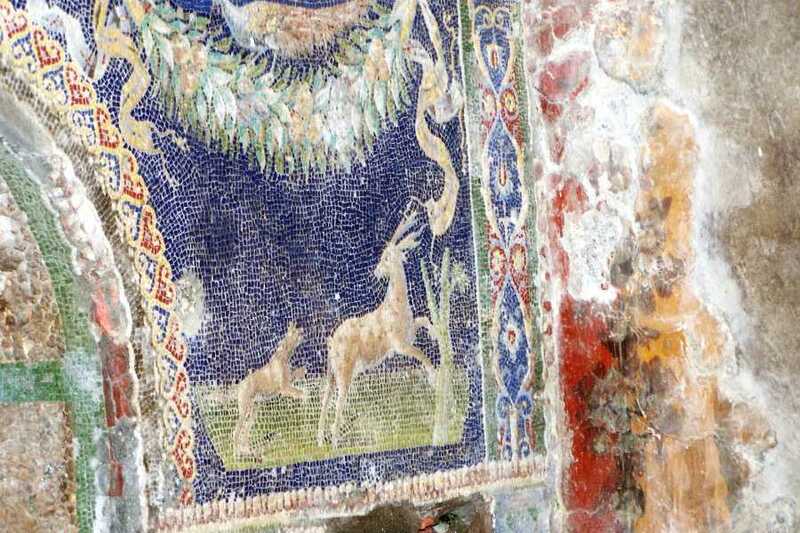 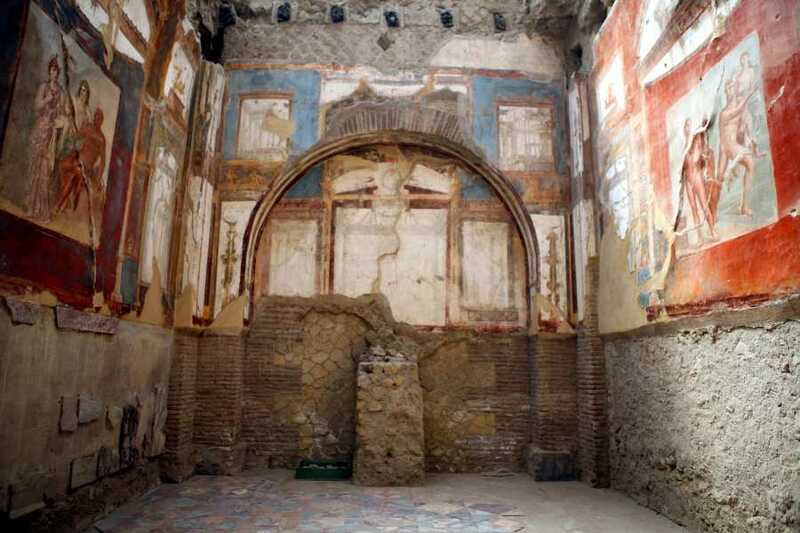 The town, is way better preserved than its counterpart Pompeii in fact, if Pompeii was covered under a layer of ashes and lapilli, Herculaneum got covered under a layer of lava and mud that helped keeping the site under better conditions. At the end of the tour return to Sorrento.